Saturday 9:00 A.M.to 1:00 P.M.
Sunday 10:00 A.M.to 2:00 P.M. Already over 400 members, have taken advantage of the benefits of Chamber membership. These members include both Cottonwood?s largest companies, small one-person businesses, and every level in between. No matter what your business is, how long it's been in business, or what your goals are for your business, the Cottonwood Chamber of Commerce has something to offer. 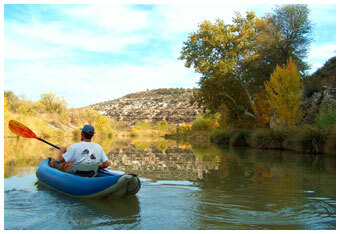 Cottonwood is nestled in the heart of Arizona and the Verde Valley. 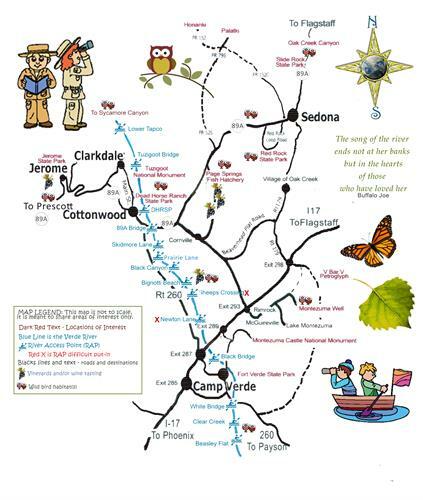 Seemingly a world apart but just minutes away, Cottonwood is an easy commute off Interstate-17, only 20 minutes from Sedona, 90 minutes from Phoenix, 50 minutes from Flagstaff and approximately 15 minutes from each of the communities of Jerome, Clarkdale and Camp Verde. 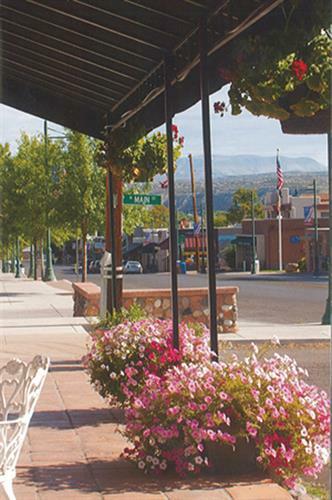 The Cottonwood Chamber of Commerce stimulates economic growth. Provide membership benefits through marketing and promotions. Providing information, referrals and education. Provide government relations and advocacy. From Interstate Hwy 17, exit West Hwy 260 to Cottonwood. Enter Home Depot Parking lot, we are on the Corner of Hwy 260 and Main Street.